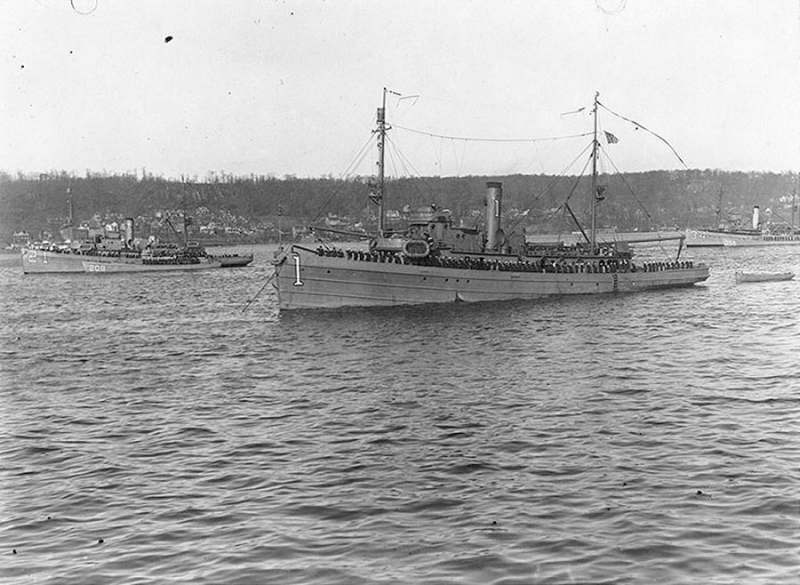 The Lapwing-class Minesweepers were oeceangoing minesweepers. A total of 48 ships served in the US Navy. Several ships were later converted to research ships, salvage vessels, fleet tugs, seaplane tenders and rescue vessels.